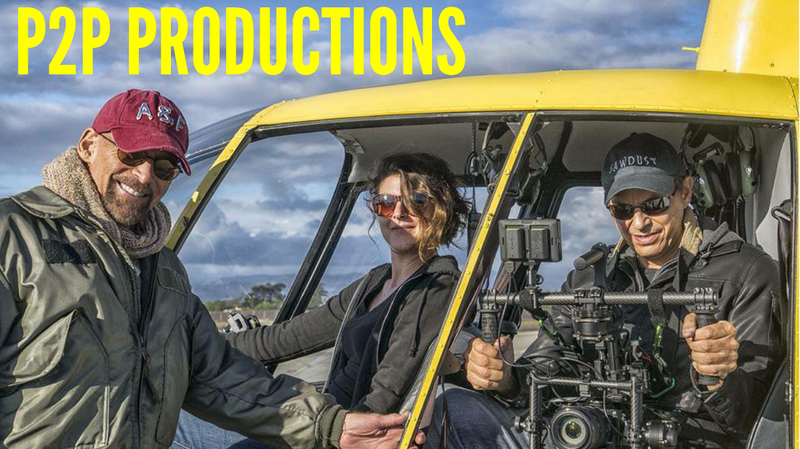 P2P Productions: New edition of the Icons / Iconoclasts catalog now available! 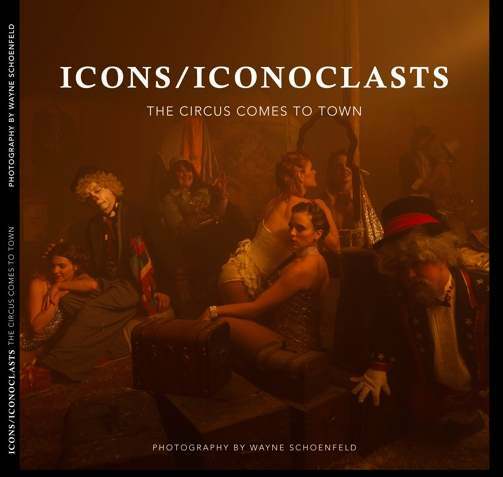 New edition of the Icons / Iconoclasts catalog now available! Punctuated by images from the series and introduced by Peter Franck, this new edition is an opportunity to rediscover the Schoenfeld's North American circus from the 30's. The book is available online on A&I website.